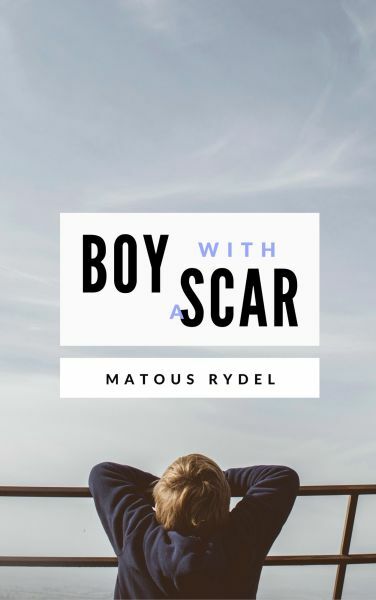 As a teenager, Matous's world was turned up side down when doctors diagnosed him with the very rare Wilson's disease. What followed was a merry-go-round of examinations and worries on the road to recovery. In the end, Matous concluded that, instead of a tragedy, he was lucky that Wilson's disease attacked his liver. He was lucky because he was the beneficiary of a successful liver transplantation; and he was lucky because he learned so much about life and growing up during the ordeal. Through it all his faith and the great support of his parents and brother, to whom he dedicated his book, gave him the strength to prevail. And last but not least the God.